One of the Adventures in Furniture teak coffee tables is much more than a place to rest your coffee cups. They can be used to showcase a variety of items, you can store goods and they can even add a bit of character to an otherwise dull living room. 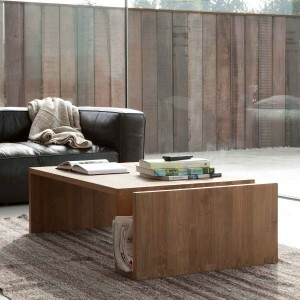 What’s more these solid teak coffee tables for sale can be found in a wide range of different styles and finishes, there are even teak coffee tables with storage already built-in for added convenience. 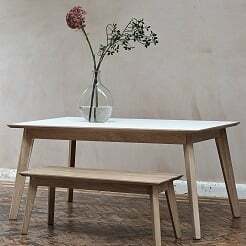 With so much to choose from, there’s sure to be something for you in our listings, so take a look through what we have to offer and find the teak coffee table that matches your requirements. You can count on quality when you order teak coffee tables from us, as each one is handcrafted to perfection and is made using sustainable materials. At the same time, don’t hesitate to get in touch if you need any assistance looking for the right teak coffee table for you, as we’ll be more than happy to help.